While this idea may seem daunting to some, many people are not concerned about any serious implications associated with AI. In a survey conducted by PwC, 2,500 people were asked about their opinions on AI. Overall, average consumers do not seem to be worried about the changing pace of technology. Only 46% of people polled believe that AI will harm people by taking away jobs and only 23% believed that there would be more harmful implications. Respondents instead seemed more focused on the positive impacts of AI, with 63% believing that the new technology could help solve the complex problems of today’s world. Some problems that consumers would especially like to see addressed include cybersecurity, eradicating disease, developing clean energy, and improving education. Even so, there are some things that, as Lee mentioned, require a real person to do the job well. An overwhelming 77% of survey respondents would prefer to see a doctor than be treated by a robotic smart kit. Although there are infinite possibilities of what AI can do, it is already integrated throughout the world. Siri (Apple) and Cortana (Microsoft), for example, are AI assistants that help the everyday user to locate information or complete tasks on their devices. Even the U.S. stock market is seeing AI in action as 70% of trades are currently being done by automated algorithms. One area that artificial intelligence can have a major impact is E-Commerce. Currently, only 16% of E-Commerce dollars are spent using mobile devices. AI can close this gap by pioneering machine learning and making mobile the default method of shopping. Machine-learning tools allow for easier handling of customer data, better predictions of visitors and their behaviors, and improved analysis of purchasing patterns. 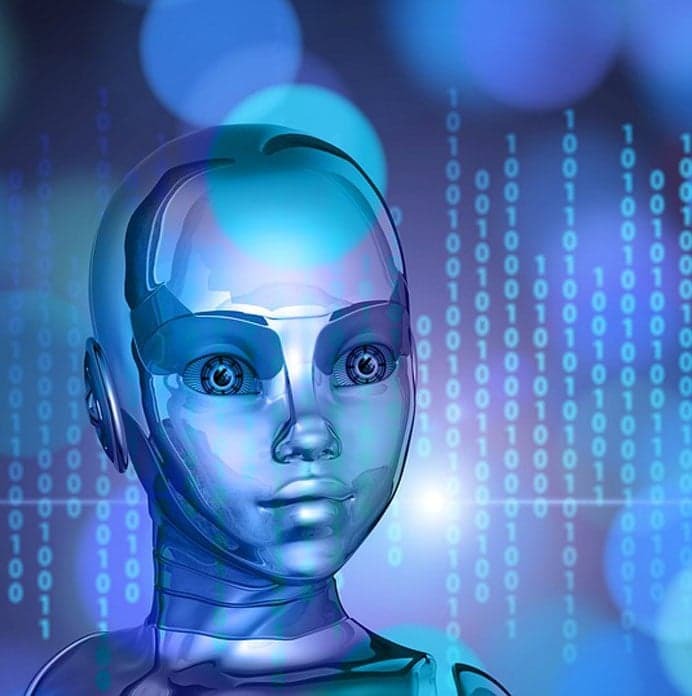 In addition, AI can provide an inexpensive method of customer care, conversational chatbots, which can address customer service issues when there are not any human associates available. This provides companies more time to discover additional growth opportunities. At the moment, the biggest problem for businesses is rationalizing the costs and benefits of implementing these technologies. If they implement them first, they could be costlier and suffer from early imperfections. However, customers that refuse to innovate may be left behind. One thing is for sure: artificial intelligence will continue to find new ways to innovate in our lives, and this trend is not going to stop anytime soon.